“Why dad?” he asks. He knew it had become really bad because the curtains were never opened…until the day Dad meets a new woman who belly laughs at his jokes. At last, there is a reason to let the sunshine in. 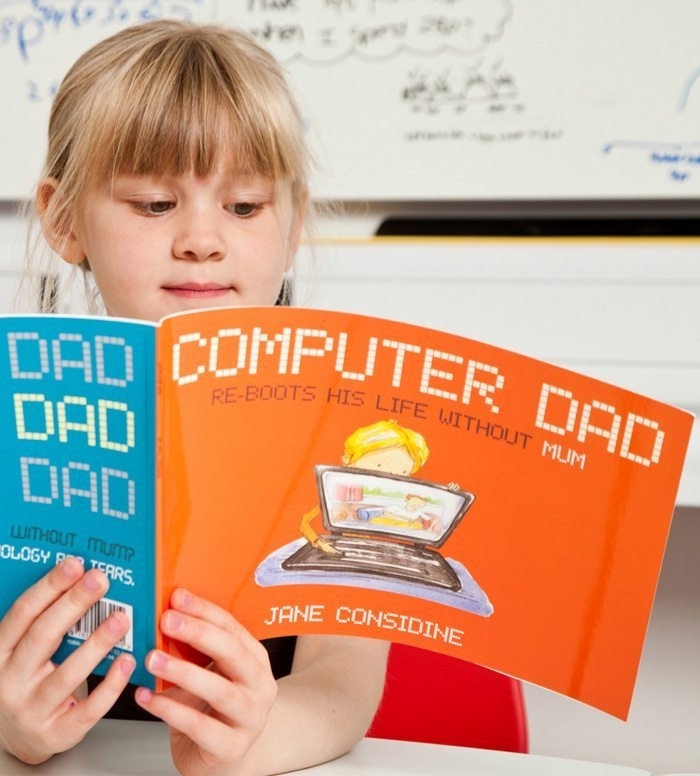 Can ‘Computer Dad’restart his life without mum? It’s not going to be easy – but dad can get anything working! This book shows the start of a father’s new relationship through the eyes of his child. At first things are tricky for ‘Computer Dad’ as he struggles to get life back on track after the departure of mum. He’s great at fixing laptops – but not so good at sharing his feelings. Luckily things take a turn for the better with the arrival of a new girlfriend – who happens to like ice cream too. Parents’ relationships are not the easiest subject for a picture book. But the author gets her message of hope and healing across with humour and a light touch. 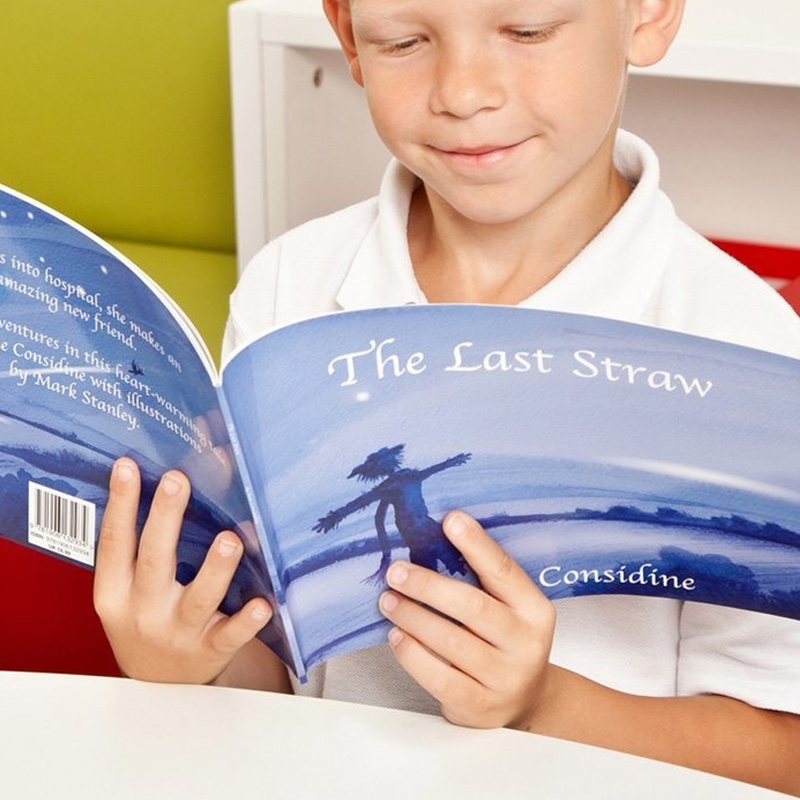 The language is very simple and clear – making it ideal for those children who need a book like this. SKU: COMPD01. Categories: Books, Reading.